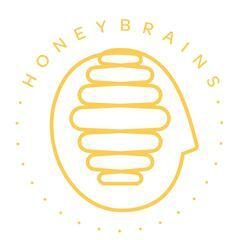 Honeybrains refer to the process by which we mindfully choose and combine ingredients – based on the best available science – into healthy and flavorful recipes as our L.I.F.E. Process. L stands for love, I stands for ingredients, F stands for flavor and fun, and E stands for education. We try to bring our L.I.F.E. Process into everything we do: from our food and drink menus to raw honey, to an array of select supplements and technologies that promote wellness.